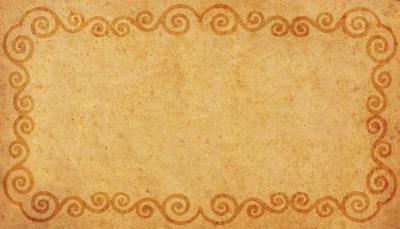 nice beige blank paper is vintage designed for your presentation slides.. blank paper wallpaper. 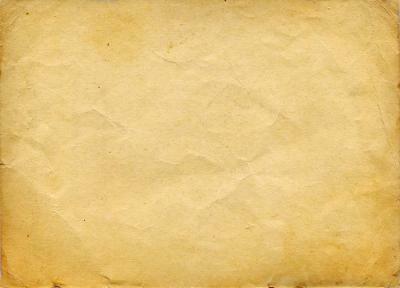 Old Beige Blank Paper PowerPoint background. 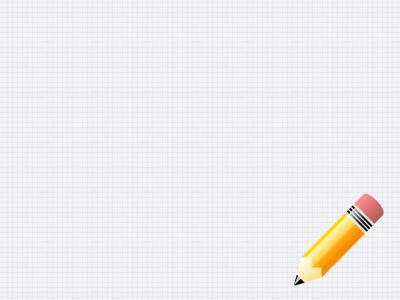 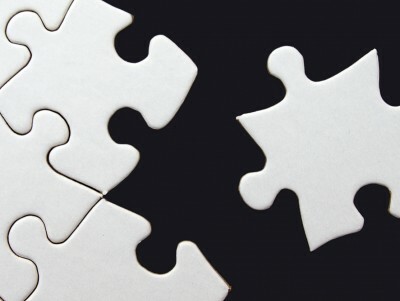 Available in 1450x1100, this PowerPoint template is free to download, and ready to use. 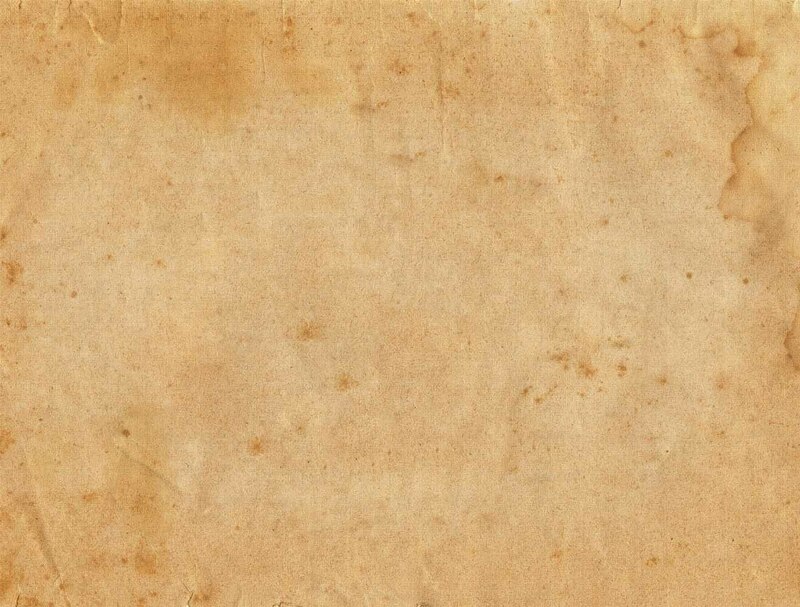 Responses to "Free Old Beige Blank Paper Background Wallpaper"